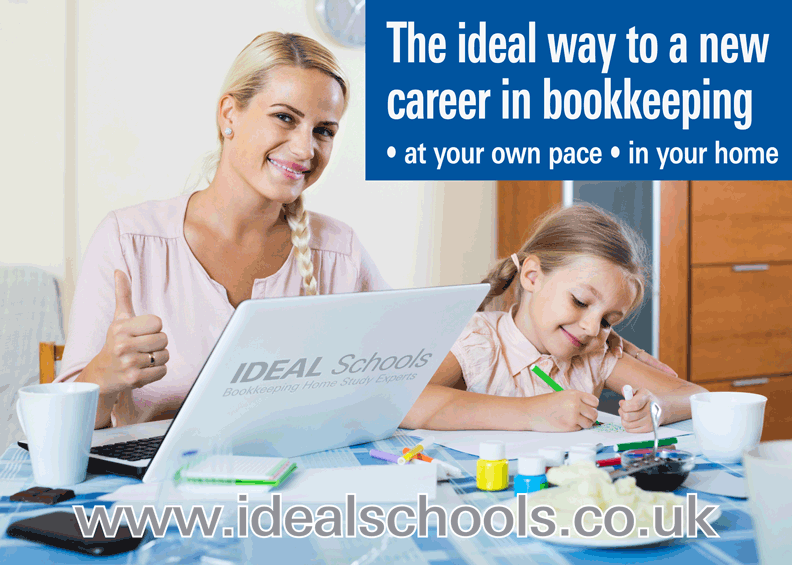 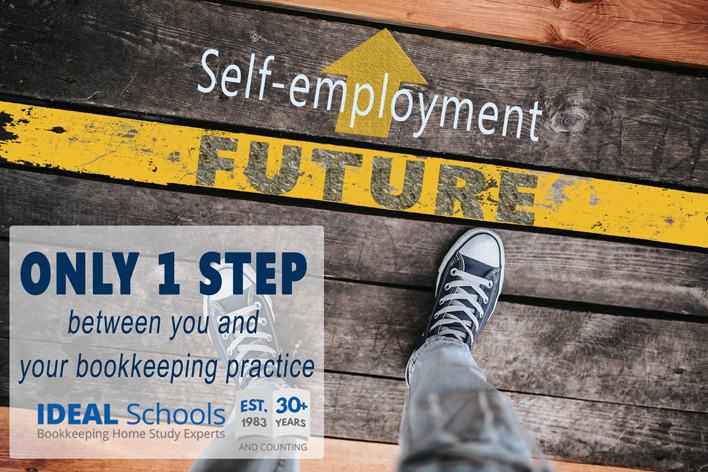 It isn't easy to make the leap from a bookkeeping student with all the relevant theory to being a practicing bookkeeper. 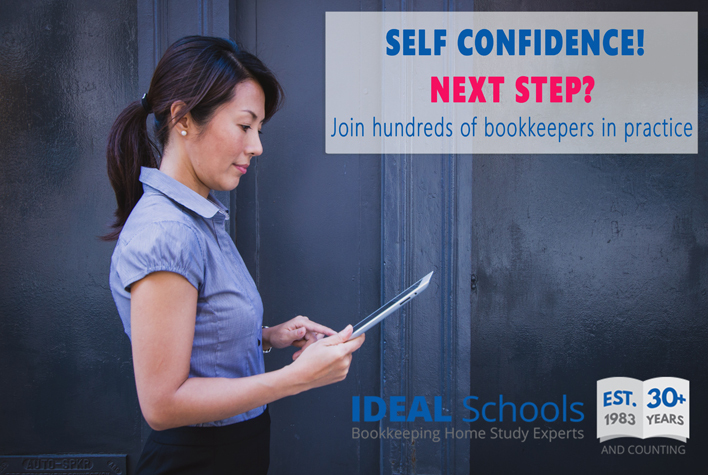 Home study offers great flexibility to fit study around family and work commitments. 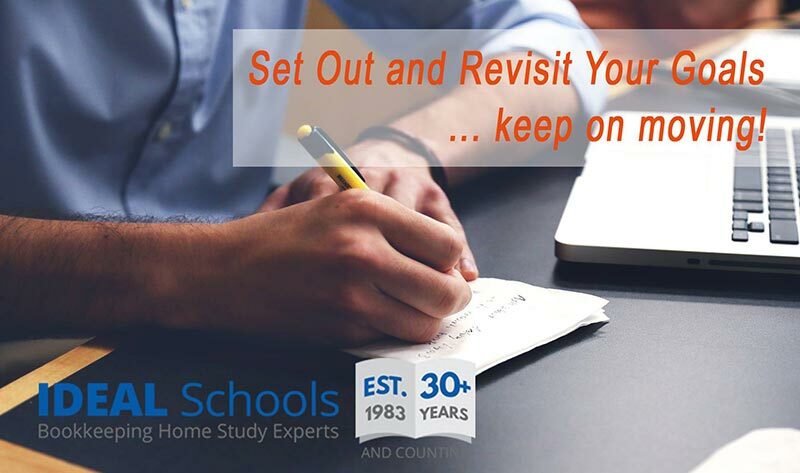 However, if you follow our study tips, you'll be on the to exam success in no time at all.